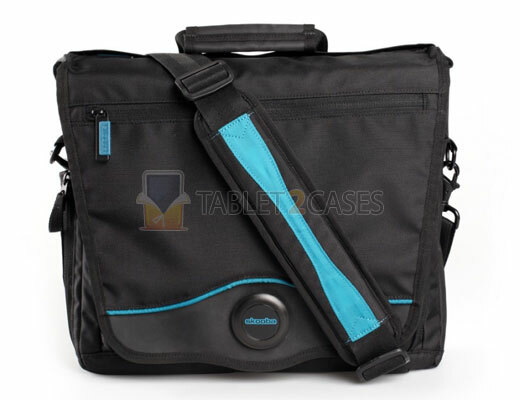 Skooba Design changes the way we see tablet messenger bags with its latest creation - Tablet Messenger V.3. 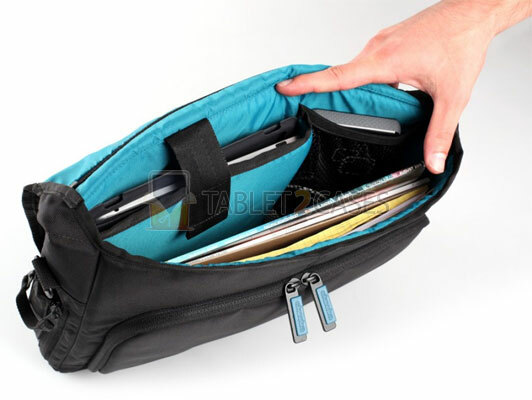 The new tablet bag is big enough to fit any current tablet from Apple iPad 2 to the latest Amazon Kindle Fire and will even find a place for smaller netbooks. The Micro Ballistic Nylon exterior material has been treated with a water-repellant substance to guarantee that all unwanted dirt and water stays outside the case. The Messenger V.3 couples perfect tear-resistance with extreme durability and stylish looks. 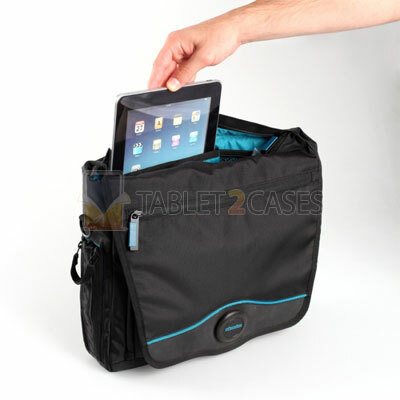 The case comes with a padded comfy tablet shoulder case and a hand strap for optimal mobility. If pockets are what you need – you’ve come to the right place: the new tablet bag has sixteen of them including a separate USB drive holder and a water bottle compartment. 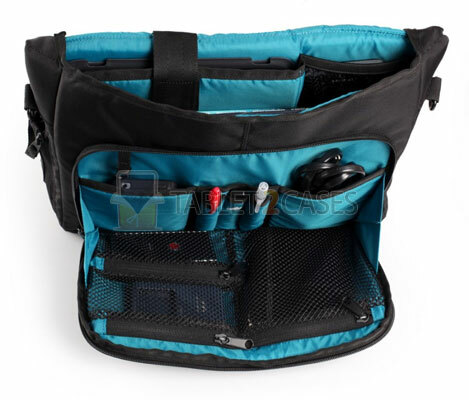 The top access pocket features a zippered closure allowing you to reach your tablet within seconds. Tablet owners will find the abundance of features combined with durability and lightweight of the new tablet bag highly appealing.